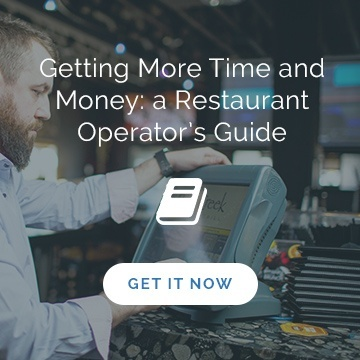 Make your restaurant more efficient and profitable. It’s time you gave yourself more time. Time is money they say. And if you’re wasting time, you’re not maximizing your restaurant’s profits. Many restaurants could benefit from a more optimized process for creating schedules, and reporting sales and labor budgets. But often, creating these processes and tools is just too much on top of an already overwhelming workload. 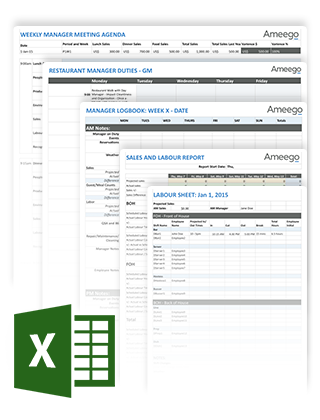 Ameego is here to help with useful templates you can customize for your own business and start on a more efficient and profitable path. In this toolkit you’ll find six professionally developed templates that will help you start saving both time and money. Fill out the form on this page to download this kit.